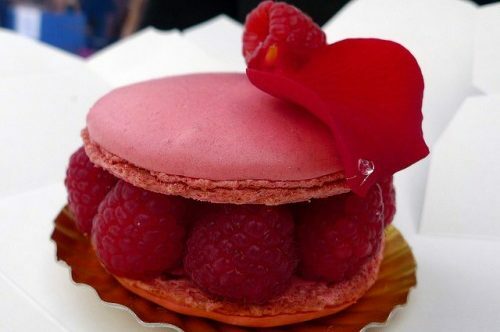 Paris by Mouth has become the gold standard for food & wine tours in the French capital. We’ve been celebrated twice in The New York Times, making their cut for what to do with 36 Hours on the Left Bank. We’ve led tours for food & travel heros like David Lebovitz, Ruth Reichl, Dorie Greenspan and Rick Steves, but we’re most proud of the feedback that our clients give on TripAdvisor. 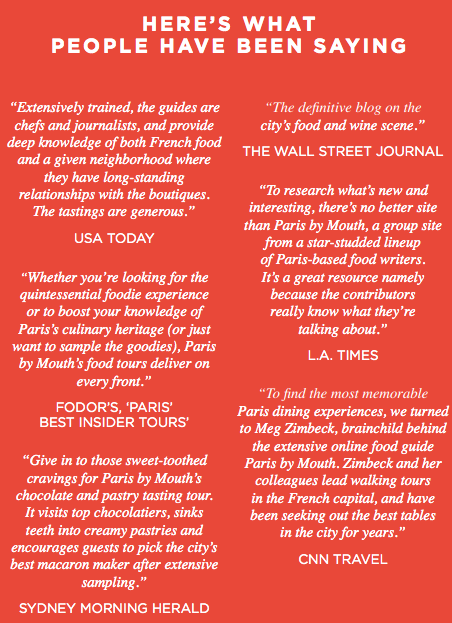 Head over there to read more than 2,000 joyful reviews that have made us the #1 Food Activity in Paris. Our guides are mind-bogglingly great. 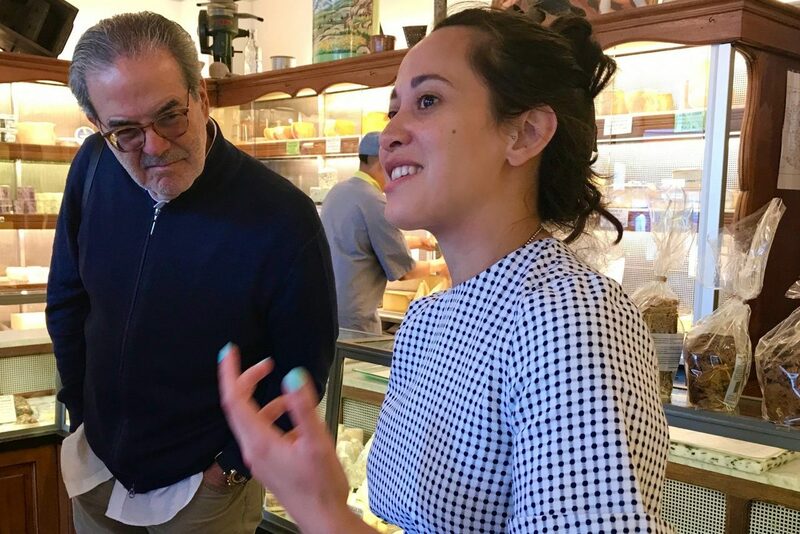 These aren’t part-timers who have memorized a tour script; these are trained chefs, certified sommeliers, food journalists, and other food geeks who know their stuff and are delighted to share. Our groups are tiny, with a maximum of 8 guests. We don’t expand beyond this size, even when people beg (and they do!). Small group size is key to having in-depth conversations and a lot of fun. Mass tourism is a drag, and the prestigious shops we visit don’t permit it. Which Tour Should You Take? All our tours have a few things in common: they’re in English and last for around 3 hours. They include some walking, but also feature a seated tasting with wine pairings. They’re designed for adults, although teens and pre-teens love our tours, too. We’re not able to host children under ten years of age. More about that on our page of FAQs. 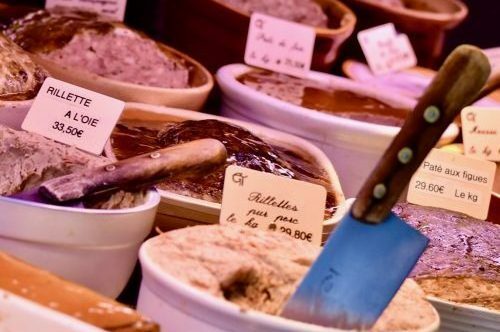 Each tour (Taste of Saint-Germain, Taste of the Marais, Taste of the Latin Quarter, Taste of the Left Bank) is designed to share the very best of what Parisians excel at: cheese, bread, charcuterie, chocolate, pastry, and wine. We spend the first two hours visiting artisinal shops, discussing what makes them special and tasting a few items there. 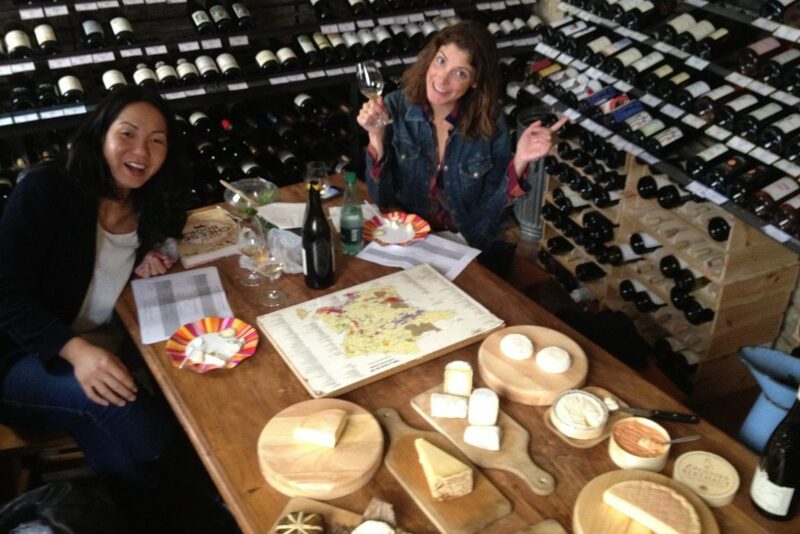 The last hour we are seated in a wine shop, pairing French wines with the wonderful cheeses and charcuterie items. If you have dietary restrictions, please consult our page of FAQs. 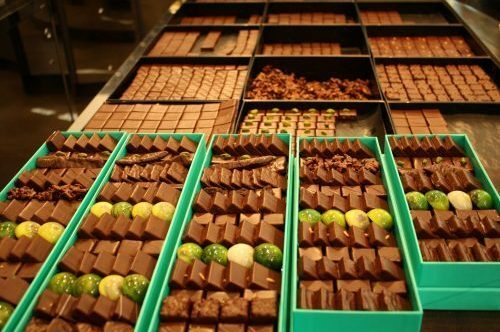 Our tours are formatted the same but the shops we visit are different in each neighborhood. 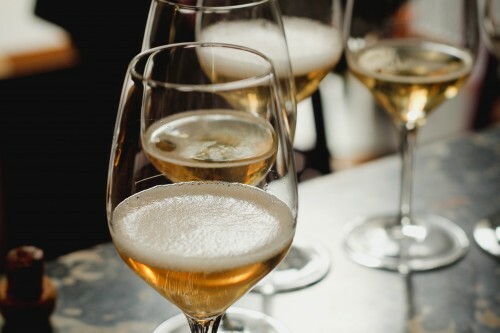 Since the tours don’t differ radically in terms of tastings, we recommend choosing based on your preference for neighborhood and what fits best into your schedule. In high season, you might be selecting based on which tour hasn’t yet sold out, because that’s often the case between March-October. For a map of where these tours are, click here. 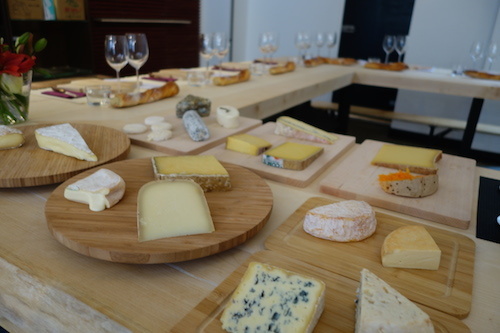 In addition to the walking tours, we also offer a seated French Cheese Tasting Workshop that goes deep into that funky subject (read more about it here). 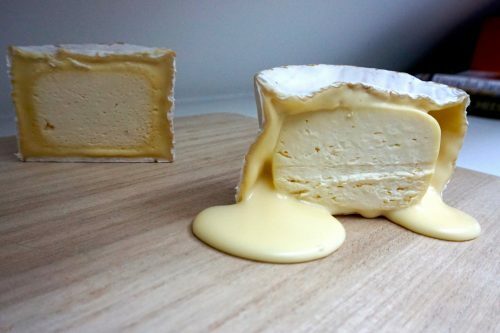 If you’ve ever wondered why there are more than 500 different cheeses in France, how different cheeses are made, or what the impact of raw milk, seasonality and aging are on cheese… this is the tasting for you! This workshop can double as lunch and is offered on Tuesdays and Saturdays at 11:30am in Saint-Germain. Dates are currently advertised through July 2019 but if you’re looking to come after that, send an email to tasteparisbymouth@gmail.com and we’ll alert you when the additional dates are released. Our calendar of 2019 tour dates* is available below. Click on any date to see what options we have available for that day. Our tours sell out quickly, and the number of tickets shown for any tour is the maximum number we still have available. If tour availability is limited or not allowing the number of tickets you need, try another tour or a different day. You’re welcome to send us an email for help in finding the right tour, but we’re not able to add tickets to sold-out tours. 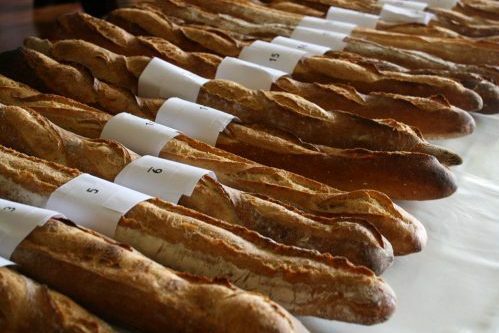 *If you’re coming in mid-August or late December, send an email to tasteparisbymouth@gmail.com and we’ll be sure to let you know when these holiday tour dates have been released.